A book has just been published by the University Press of Kentucky on The Lives of Others, the landmark drama about the East German secret police. 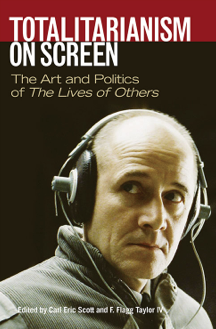 This Oscar-winning movie from 2006, mentioned previously on the site, is examined from just about every angle in Totalitarianism on Screen: The Art and Politics of “The Lives of Others” edited by Carl Eric Scott and F. Flagg Taylor IV. Your editor has an essay in this multi-author volume. Also included is an interview with the president of Germany, Joachim Gauck. He was a lead investigator of the repressive activities of the Stasi in the now-defunct German Democratic Republic. 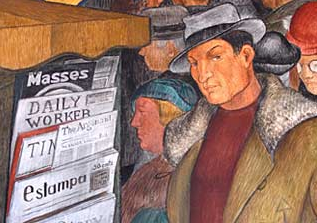 Was Joseph Schumpeter a Communist?